Online Bookings | Is your website secure? The way Stripe is processing payments is changing. To continue taking payments via a widget on your website it is absolutely vital that you have a valid SSL certificate (https) on your website . 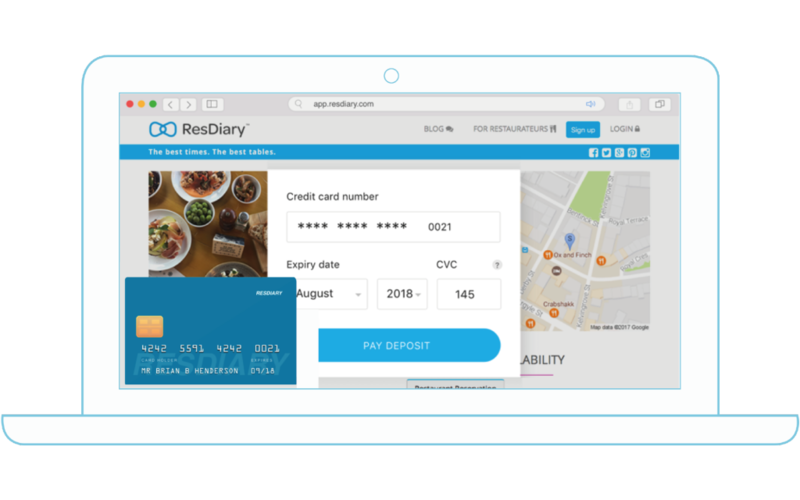 If you do not have https in your website URL, then you do not have an SSL Certificate, and need to obtain one in order to keep using the ResDiary Widget when taking card details from your diners. If your website has a certificate and has https in the URL, then you are PCI compliant.